Driving Directions: From 520, Travel 1 Mile North, Turn Right on Wilson Ave. and then make second left on Turtle Beach Lane. 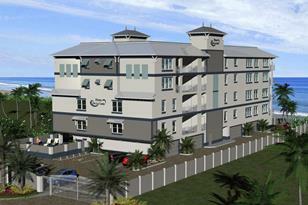 Condo will be built on 2 of the existing oceanfront parcels. Living Area: 2,277 Sq. Ft. Finished Total: 2,489 Sq. 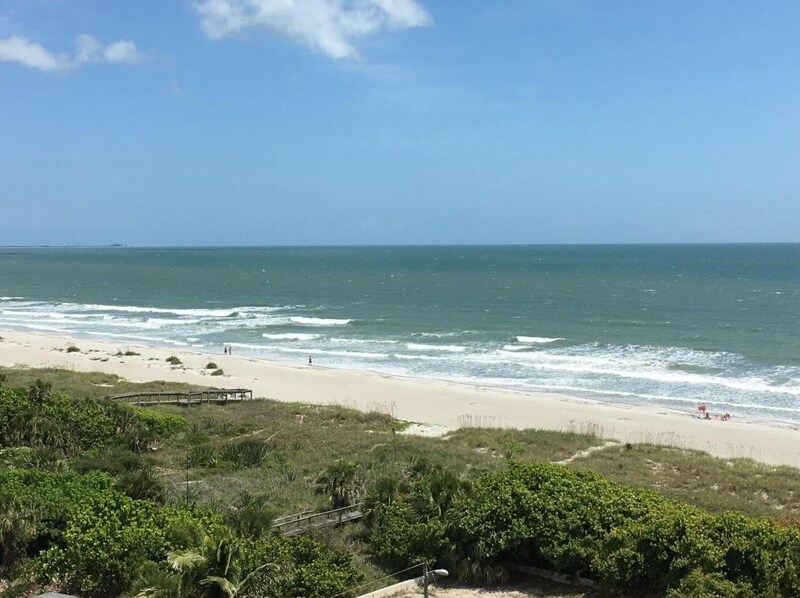 Ft.
6017 Turtle Beach Lane, Unit #402, Cocoa Beach, FL 32931 (MLS# 746728) is a Condo / Townhouse property with 3 bedrooms and 3 full bathrooms. 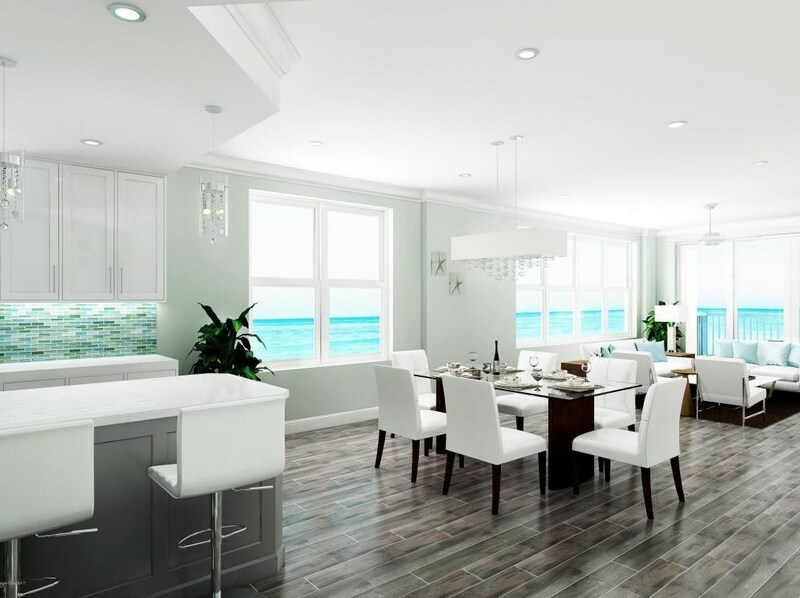 6017 Turtle Beach Lane, Unit #402 is currently listed for $779,000 and was received on February 15, 2016. 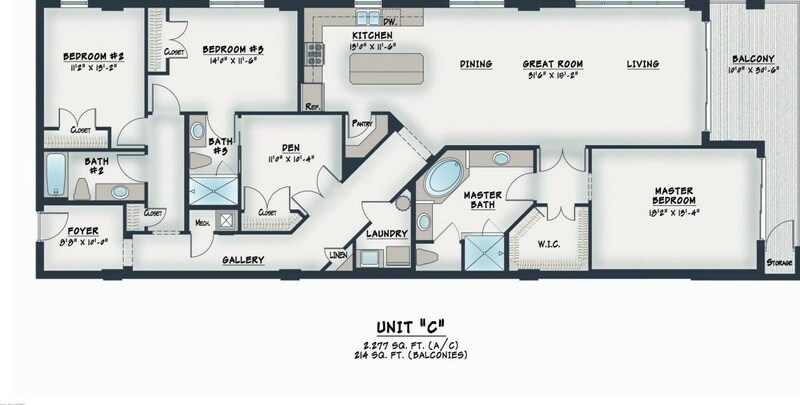 Want to learn more about 6017 Turtle Beach Lane, Unit #402? 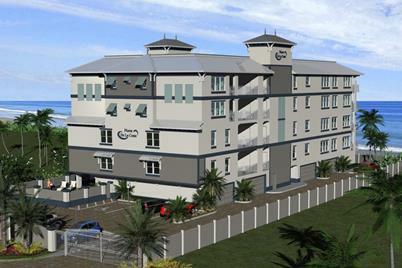 Do you have questions about finding other Condo / Townhouse real estate for sale in Cocoa Beach? You can browse all Cocoa Beach real estate or contact a Coldwell Banker agent to request more information.